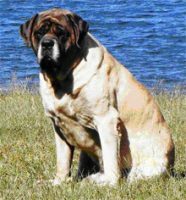 I have been showing and breeding dogs for 20 human years or 140 dog years. 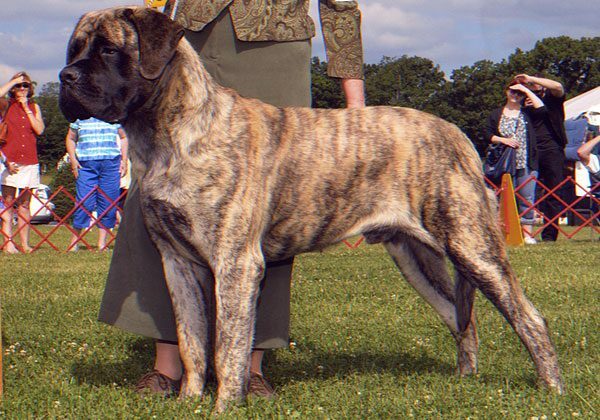 We breed and show quality AKC Mastiffs. 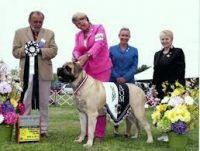 We are still moving forward in the Mastiff breed and are striving to produce sound family pets and show dogs.